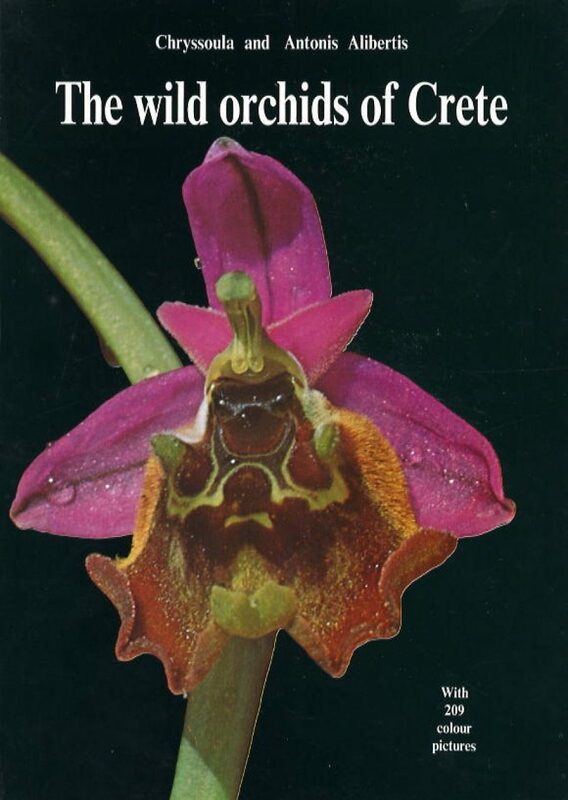 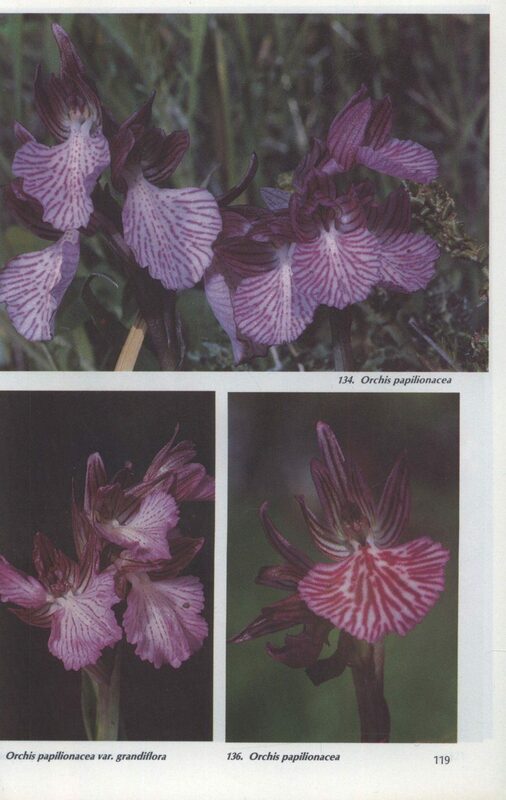 This photographic field guide to all the wild orchid of Greece is divided in two parts. 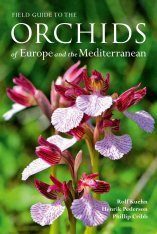 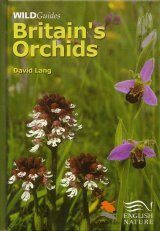 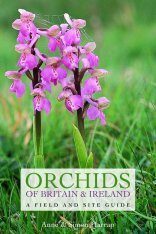 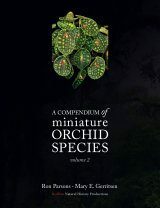 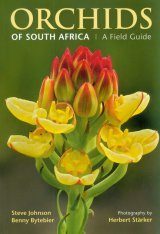 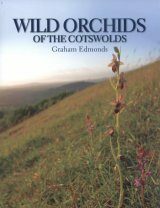 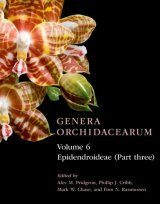 The first part gives the specifications necessary to identify the various orchids and second consists of 209 colour photos, classified and grouped according to genera, species, subspecies, varieties, hybrids and even some very endearing "freaks". 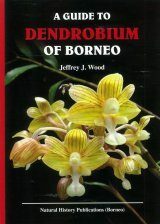 Brief notes on the plant itself, its height and colour, and the size and description of its flowers, as well as its distribution according to altitude and the months in which it appears, are given together with the photos. 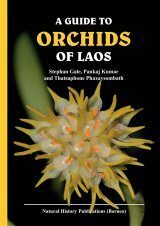 The book also includes three independent studies. 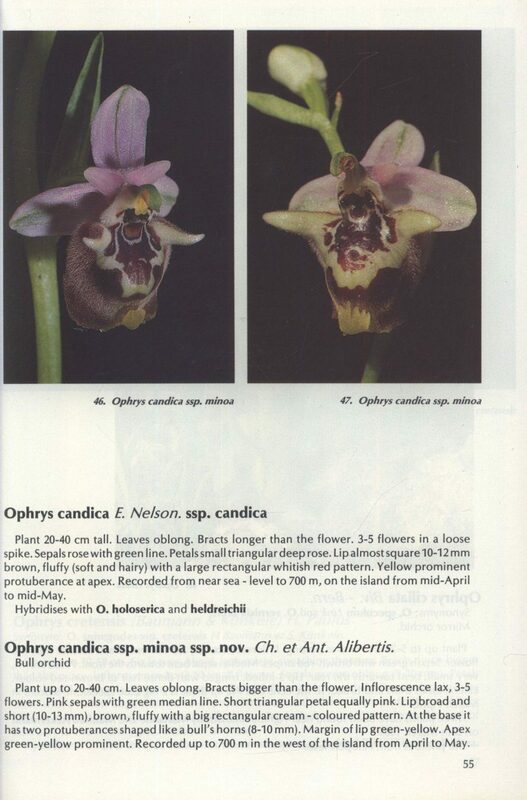 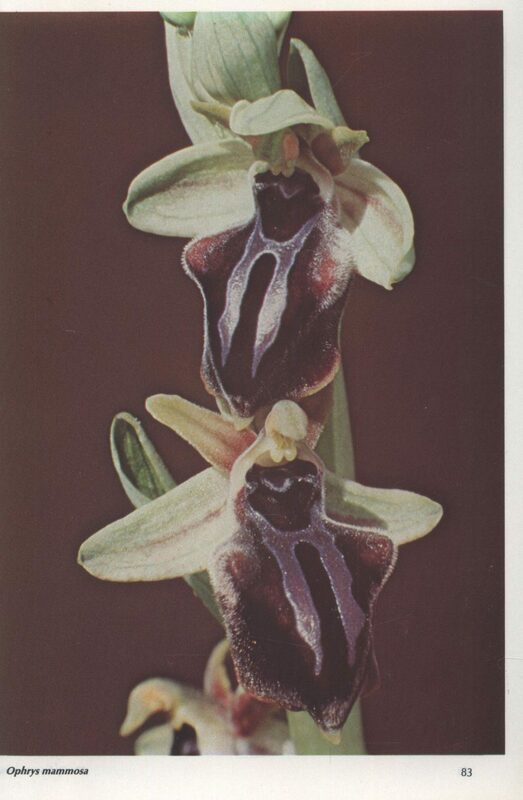 The first concerns the hybrids, the second the Ophrys fusca complex and the third the O. sphegodes complex. 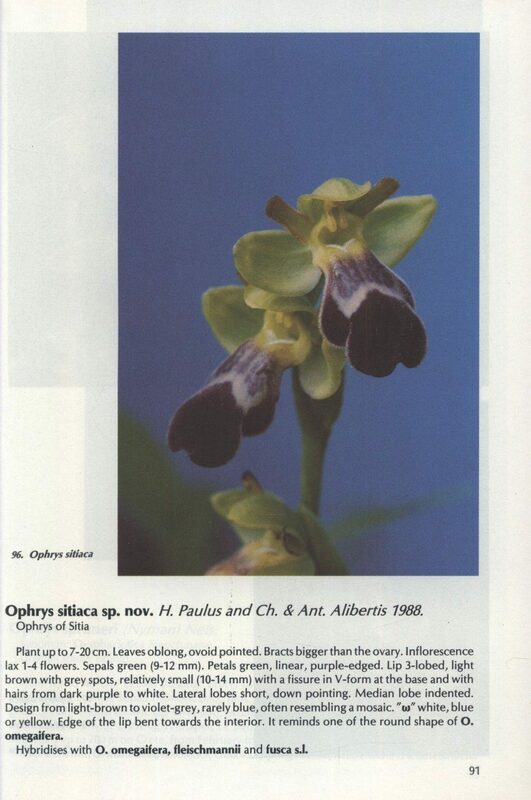 Finally, a summary of an indepth study concerning the relationship of the Ophrys of Crete and insect pollinators carried out by Professor of Zoology at the University of Freiburg, i. Br. 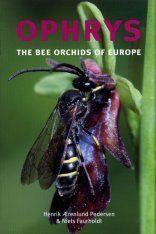 Dr. Hannes F. Paulus, is included.